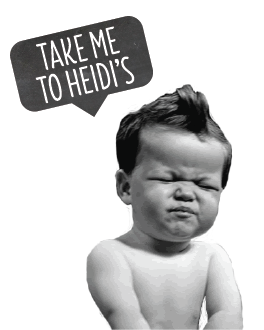 • Since being founded in 1994, Heidi’s Brooklyn Deli has remained a family-owned and community oriented company. • We seek partners who honor those same values and share a passion for the finest deli food anywhere. • Every Heidi’s bakes 8 different flavors of bread from scratch with NO additives or preservatives. 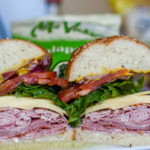 • The variety of Heidi’s menu includes high quality sandwiches, fresh salads, handmade bagels, breakfast, soups, wraps and fruit smoothies. • Recipes are made in-house and clean and natural ingredients are sourced whenever possible. 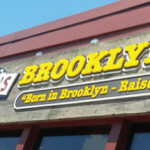 • Heidi’s Brooklyn Deli looks forward to serving food made from the freshest ingredients.